Read MINES' white paper on predatory pricing. 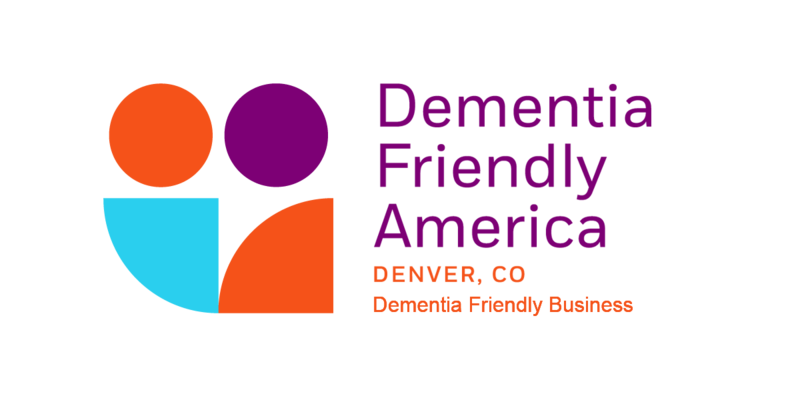 We are committed to treating our employees and clients with dementia and their family care partners with dignity, respect, and sensitivity. Through MINES trainings, your company can do the same. “We’re delighted to be recognized as a Health Links Certified Healthy Business Leader in the state of Colorado. 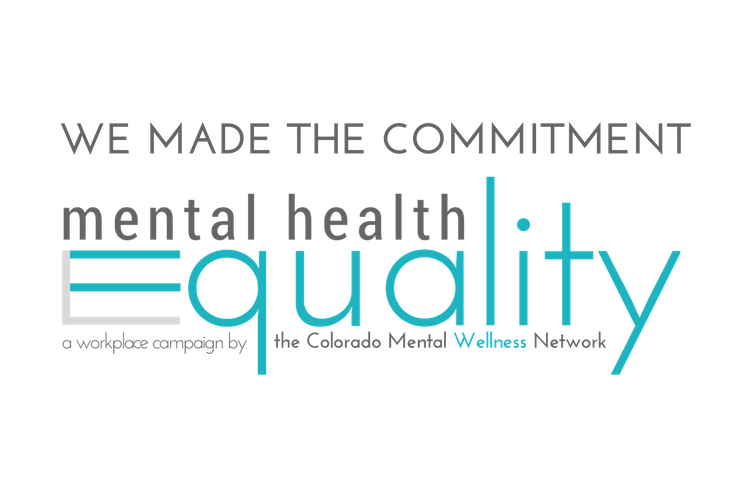 Health Links is a nonprofit initiative within the Colorado School of Public Health. By joining their Healthy Business Network, MINES is showing our current and future employees that we are making a commitment to support their health and safety needs in order for them to thrive and be more productive.” Check out our success story! Sign in to access your online benefits. MINES & Associates has been providing cost-saving Managed Behavioral Health Care and robust Employee Assistance Programs for its clients nation-wide for over 35 years while retaining an excellent satisfaction rate with both employers and employees. MINES' goal is to work as a partner with our clients to make sure every employee is aware of their behavioral health benefits, can access them easily, and can bring about a change in their overall productivity and wellbeing. We work closely with our Human Resources partners and management to enhance the productivity of your employees. We believe that employees are an organization's most valuable resource. When an employee has a personal problem that affects job performance, it becomes everyone's problem. To make a positive contribution to our fellow human beings and to the planet through service and education. Each act we perform is done mindfully and with great loving-kindness. To make a positive contribution for those we serve through the application of psychological and other scientific methodologies, theory, and research. To provide the highest quality psychological service in order to ensure our clients the most favorable outcome in the least restrictive manner. Use our online tools to request a quote for EAP services from MINES. Copyright © 2019 MINES & Associates, Inc. All rights reserved.